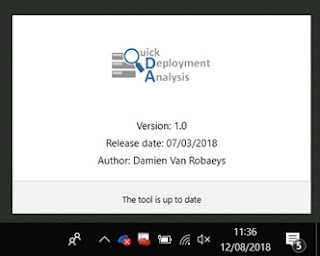 In this post, I will show you a new tool I created that allows you to monitor your computers deployments directly from the systray or toolbars. It'll open some different options and a main GUI as above to list current installations. Special thanks to JF, Alex and Octavio for their tests. Once you click on it, your current deployment from your MDT Server, will be listed in a window. You just need to know the monitoring host, usually name of your MDT Server. Then you just need to run the ps1 file. !!! 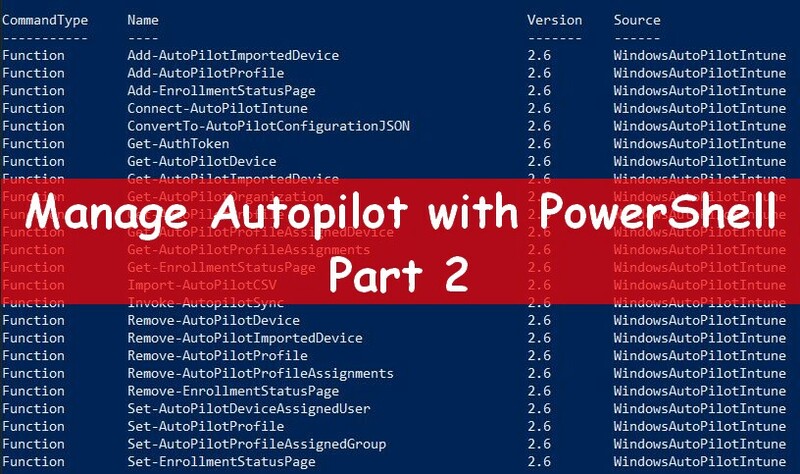 Note that you don't need to have MDT installed on your computer to run the tool. 3 / Then, the below systray icon will be displayed. 1 / The below window will appear. 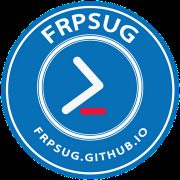 It'll list your current deployment and refresh the list every 10 seconds. 2 / If this is the first time you're using the tool, it will display the below window or if your MDT server can't be reached you'll have to set your Monitoring Host, see how to do in the Set monitoring host part. 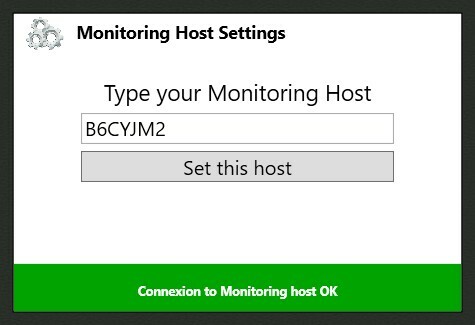 - If your monitoring host has already been configured and can be reached, the below window is displayed. - If your monitoring host has already been configured but can't be reached, the below window is displayed. 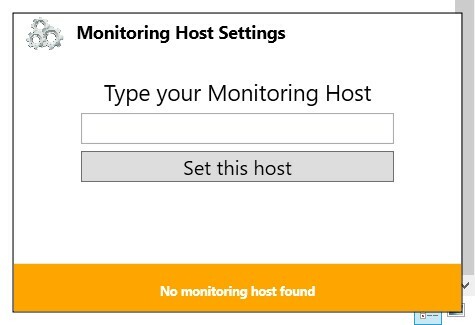 - If your monitoring host has never been configured, the below window appears. Type your host and click on the button, then wait few seconds and the window will be in green, as below. This part allows you to select some computers in the list of running computers to be informed when they are installed. For now you can select only one computer, in the next version you'll be able to be notified for multiple. Once a computer is installed or if failed you will receive a windows notification. In the next version, I will add notification by mail. 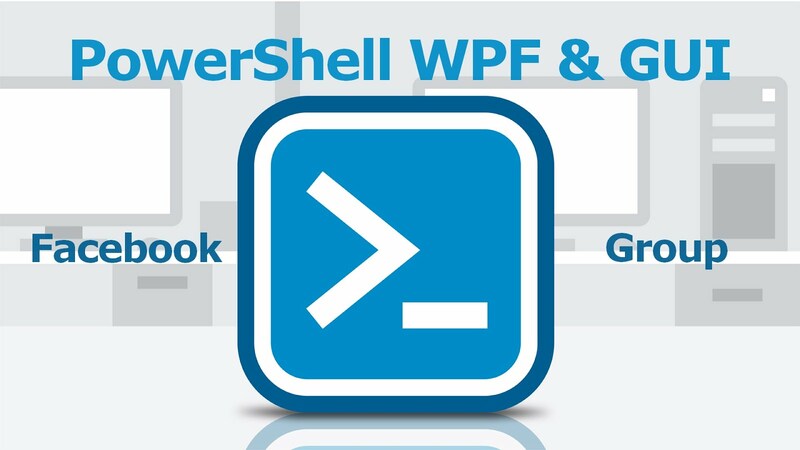 This part allows you to create a CSV report containing your current deployment. This part displays some informations about the tool. There is also an option to be aware if the tool is up to date. If not a button will allow you to update it. In case of bugs for instance, this part allows you to restart the tool. Furthermore, a new option will be available in the menu to update the tool. This opion is not yet working. Of course you can replace the main monitoring below and add your own logo. 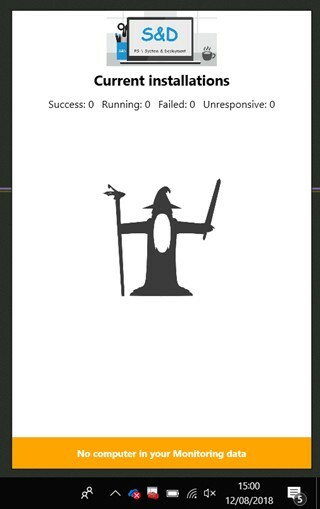 2 / In the DM_Systray_Monitoring.ps1 replace values about logo.png with yours.